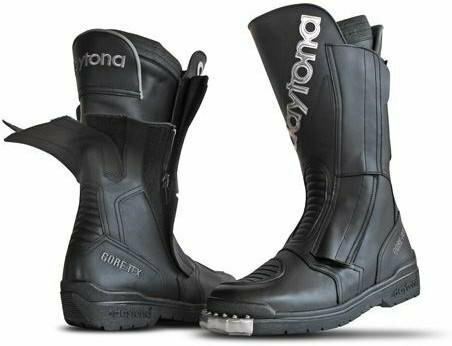 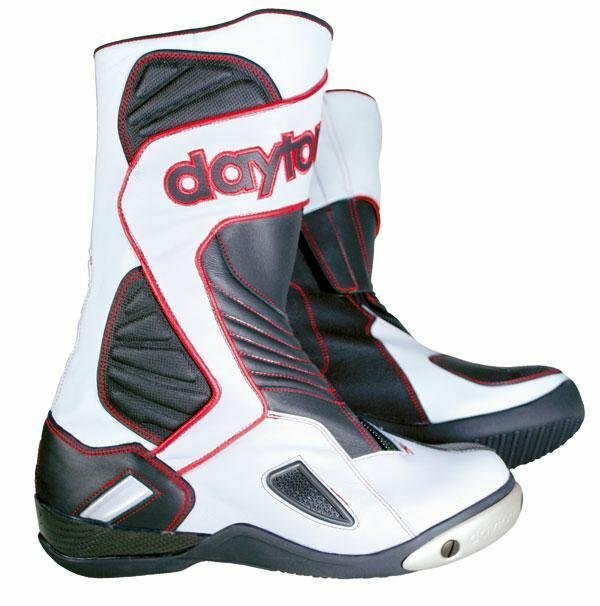 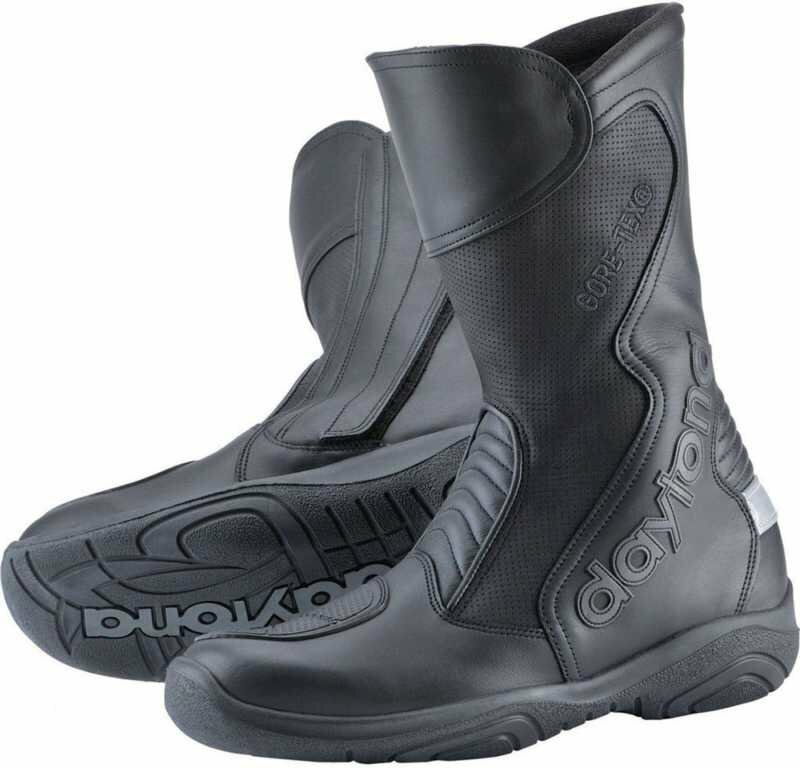 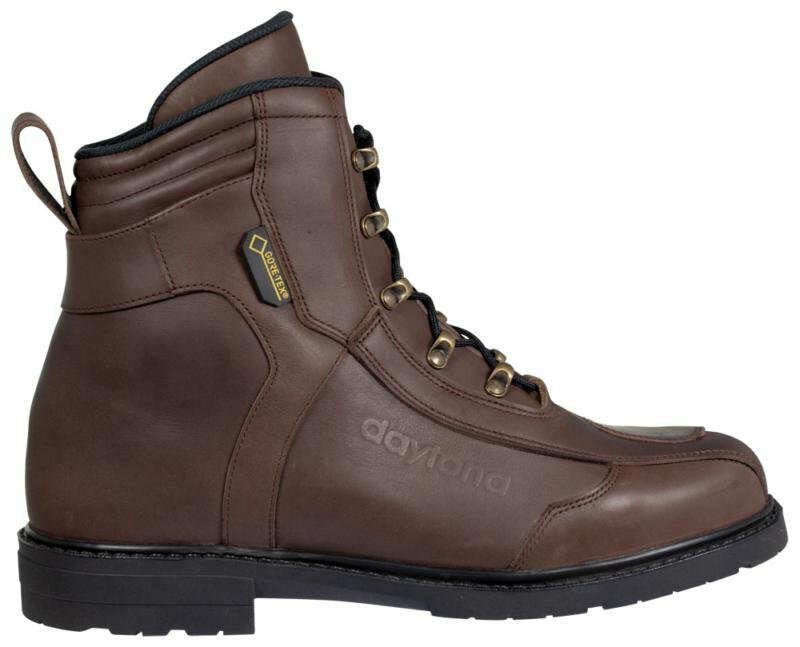 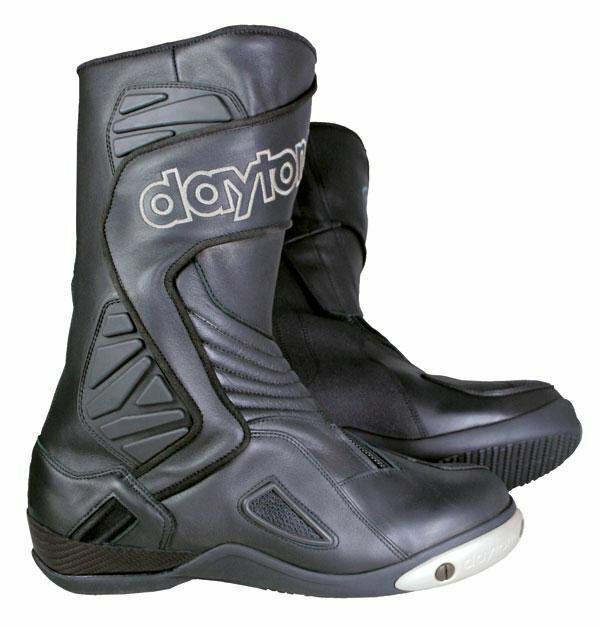 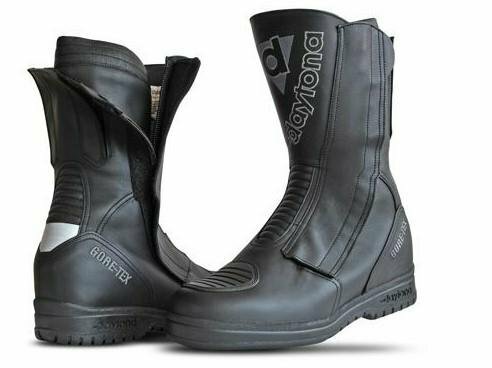 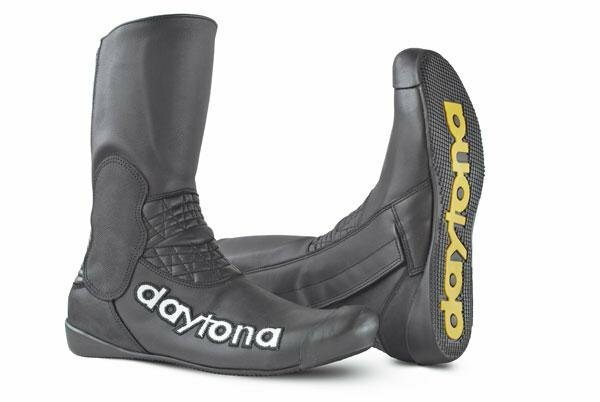 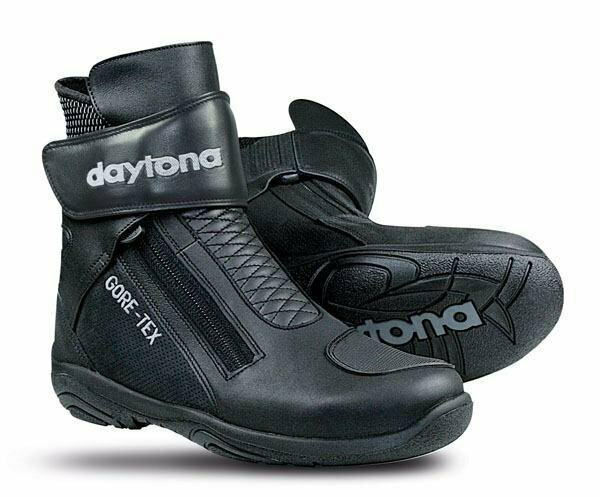 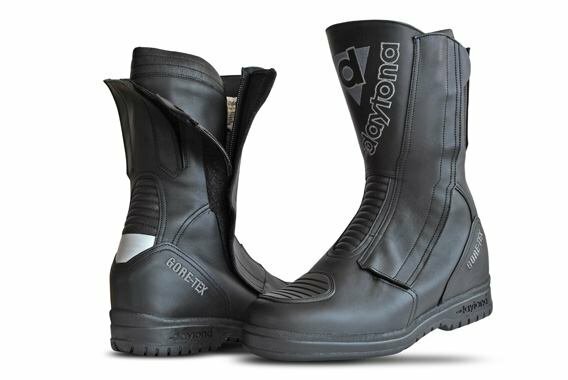 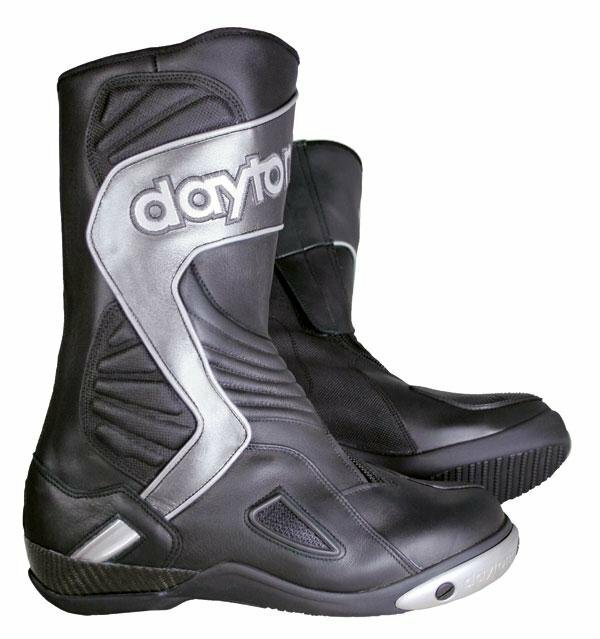 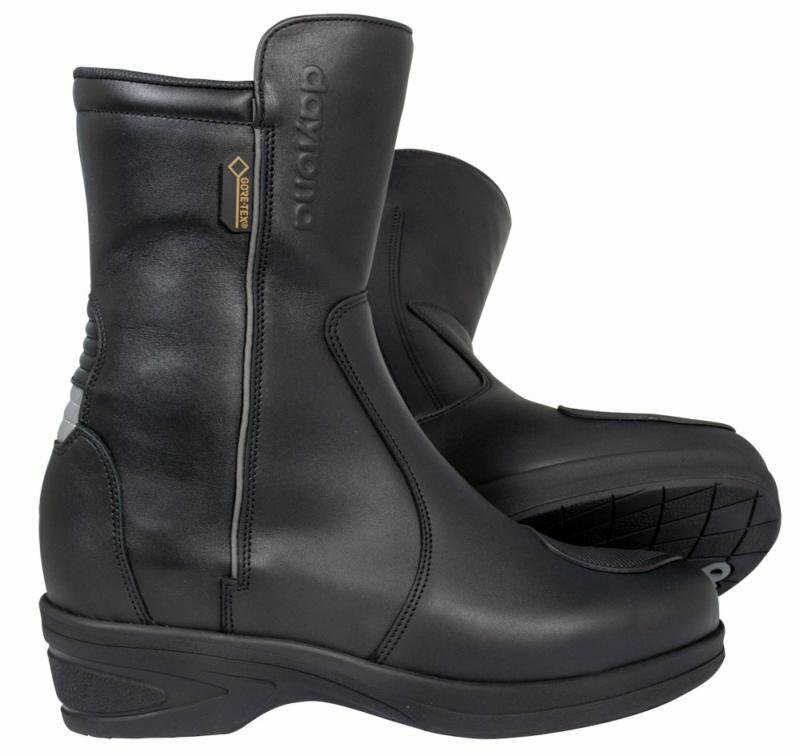 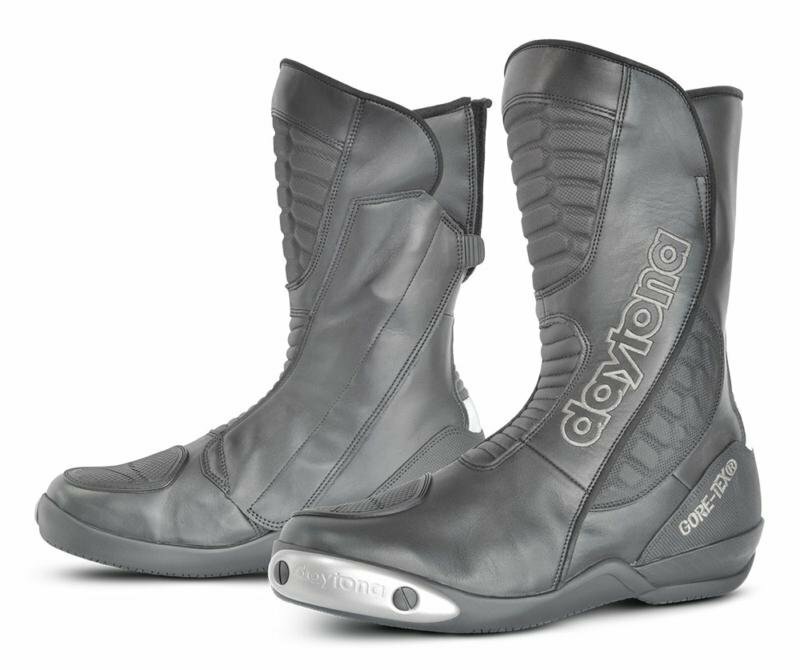 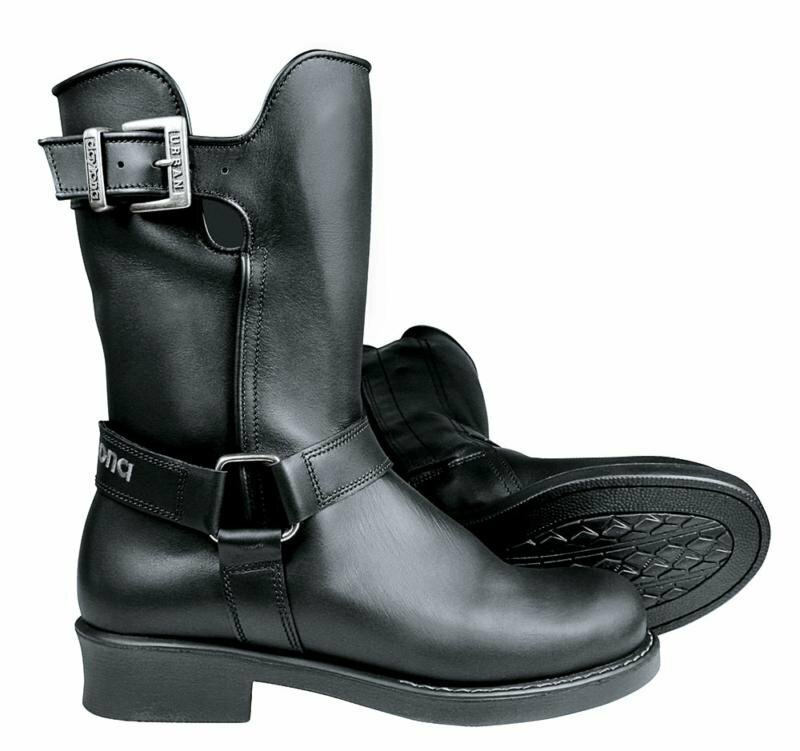 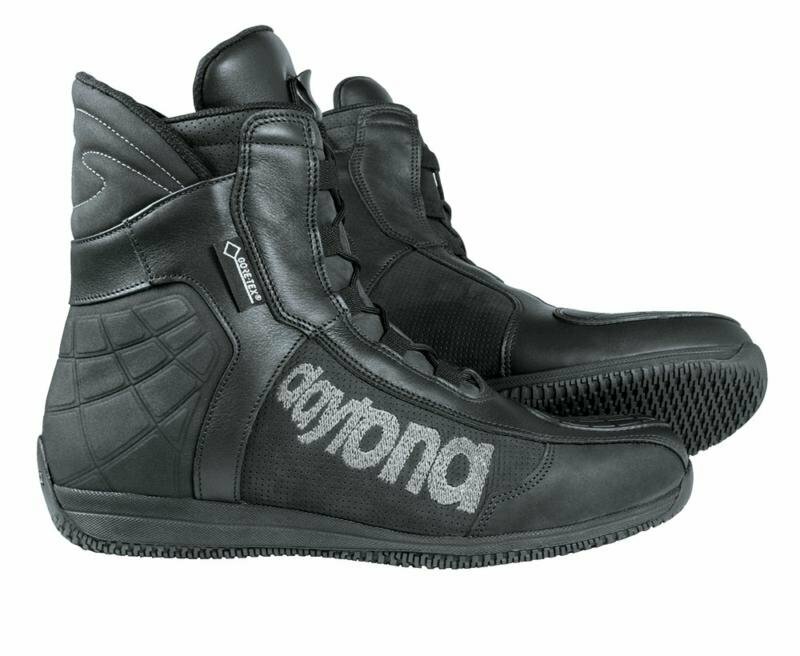 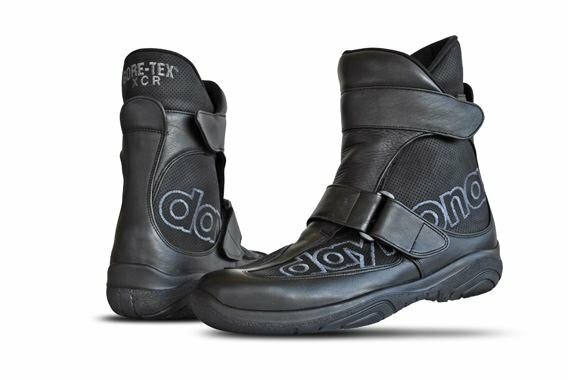 Daytona boots are renowned throughout the motorcycle industry as being some of the best products on the market for safety and performance. 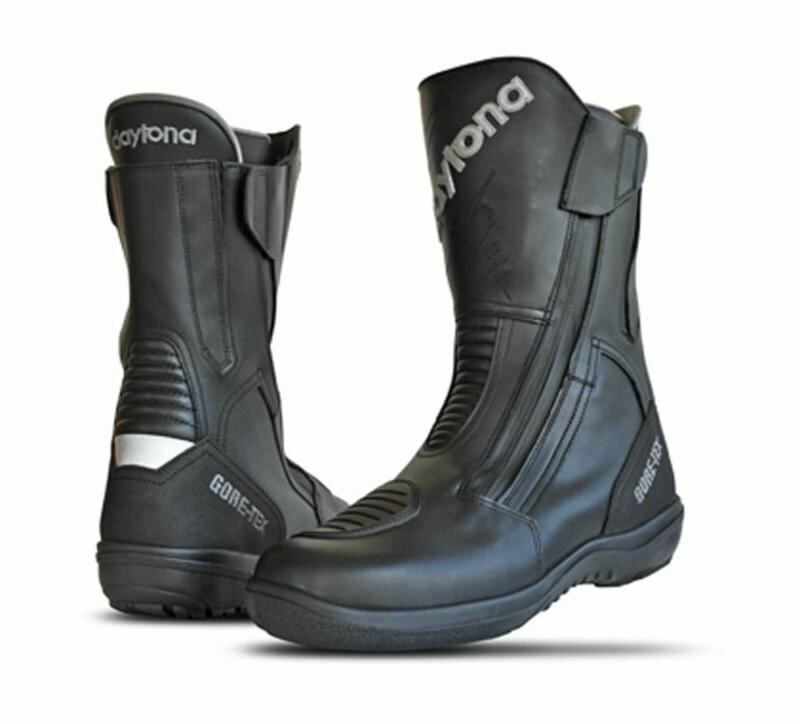 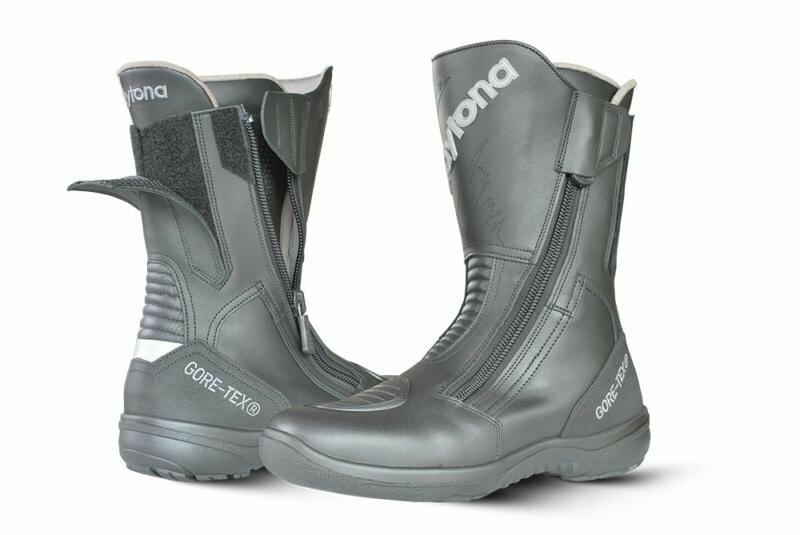 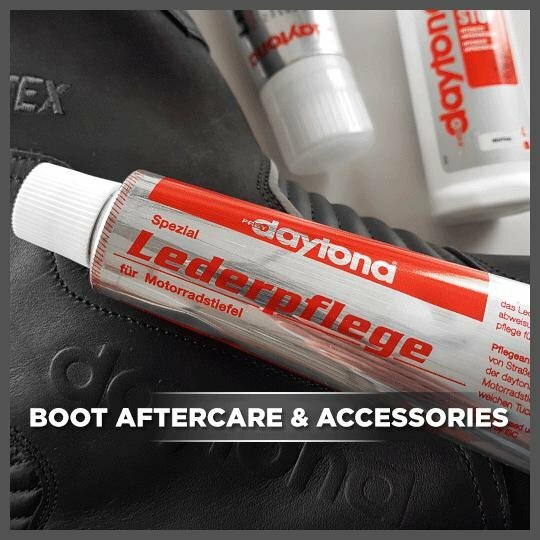 Daytona boots are not here to look flashy but to provide you with the highest performance possible whilst also ensuring your manoeuvrability is never compromised. 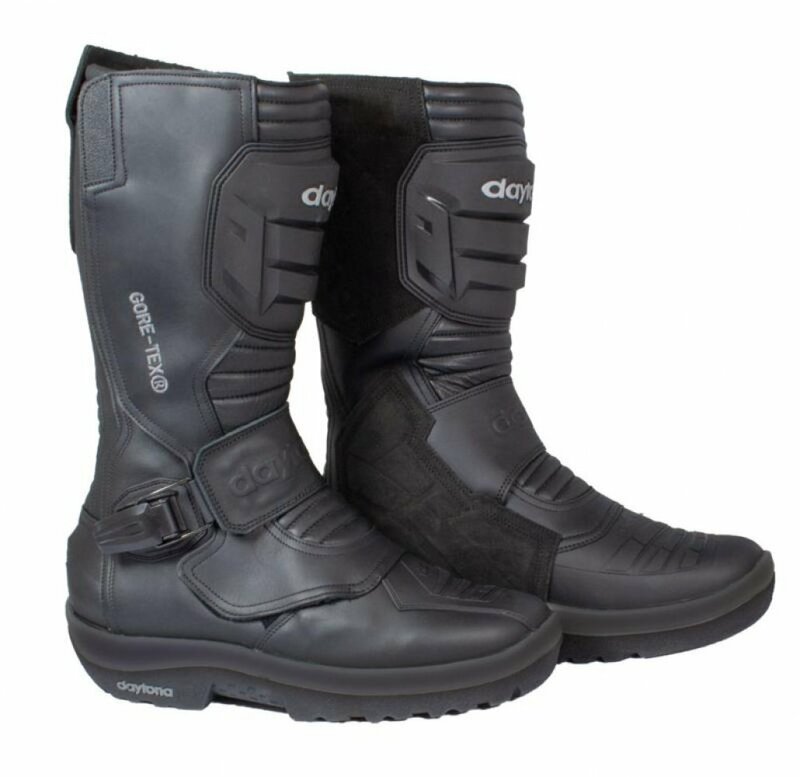 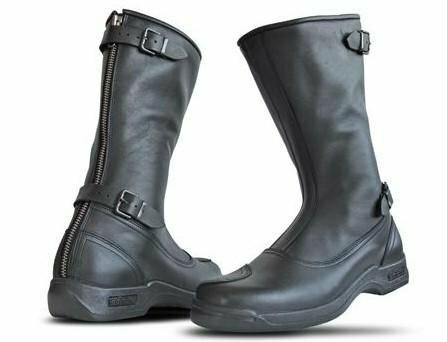 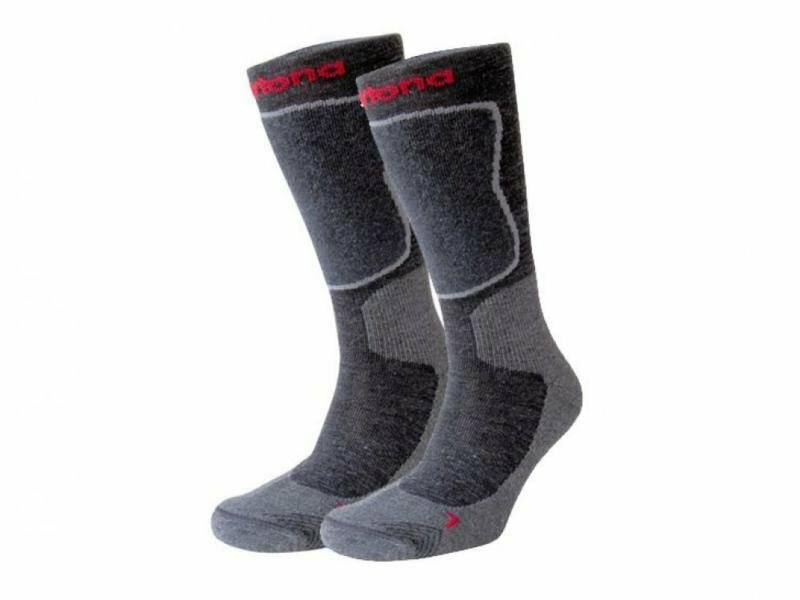 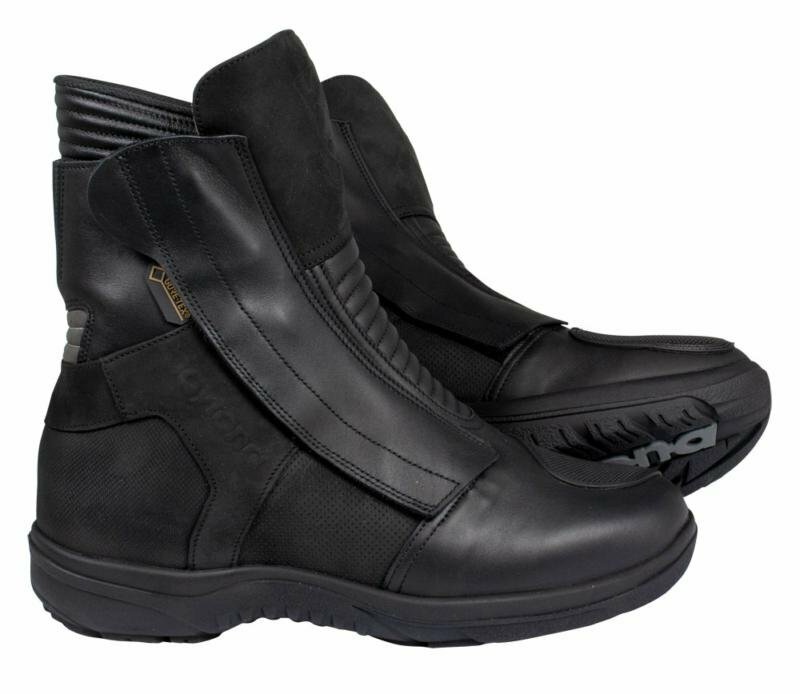 These boots are for serious motorcycle enthusiasts who regularly commute or tour for long periods of time. 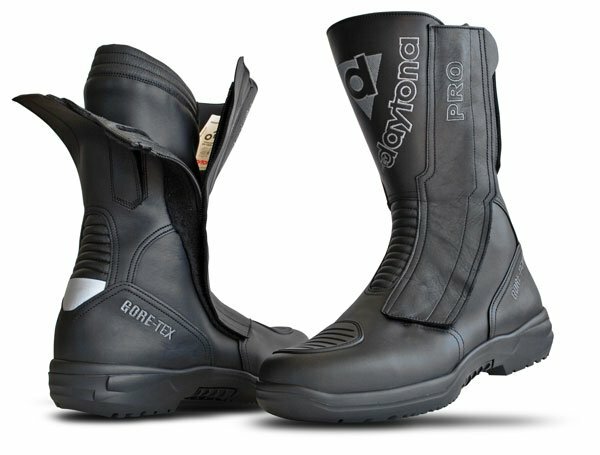 Each Daytona boot is handmade in Germany and goes through over 80 production steps before it is allowed to be sold to the general public. 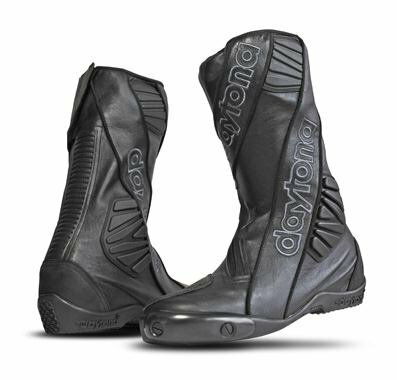 Their work is nothing short of innovative and this has allowed them to expand to roughly 100 employees who, over the period of a year, produce 60,000 pairs of Daytona motorcycle boots. 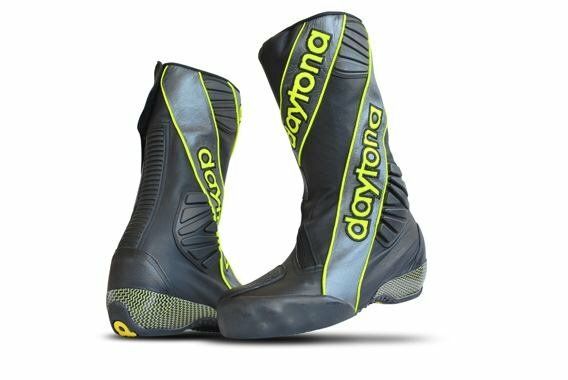 If you’re still unsure about Daytona boots then make sure to check out TranAmTv on Youtube where you can find our reviews.